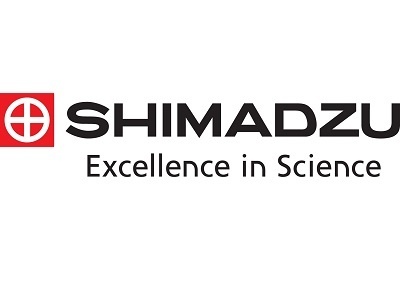 Shimadzu Scientific Instruments (SSI) and Restek Corporation have entered a partnership that enables the sales of Restek consumables by SSI. Under the terms of this agreement, SSI will promote and sell Restek consumables throughout its geographic territory, which includes the United States, Latin America, and the Caribbean. Through this partnership, SSI will sell Restek’s extensive line of chromatography supplies and accessories. These include HPLC and GC columns and column hardware, valves, syringes, septa, and vials, as well as reference standards. This will allow customers to simplify their purchasing logistics by being able to source a wide range of consumable items from one vendor.